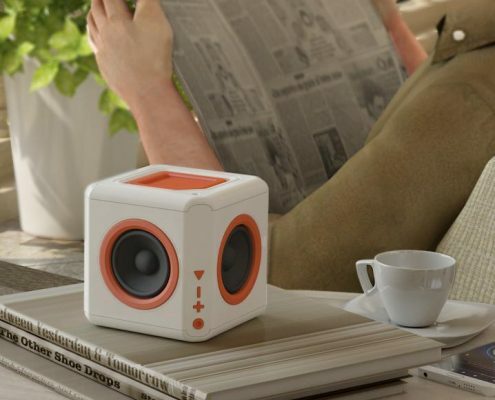 Most speakers are unidirectional, meaning the best sound is only directly in front of the device. 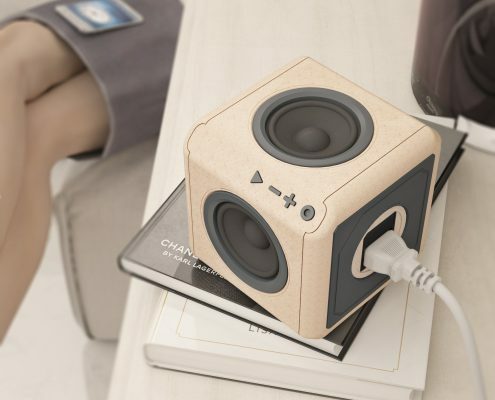 Because the audioCube uses omnidirectional speakers, the sound penetrates air space, without any dead spots. 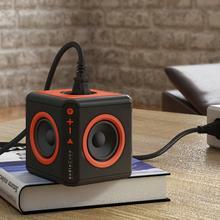 We created a 360° audio experience, where the sound interacts with the room. 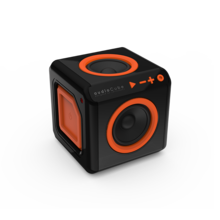 The audioCube is the best portable Bluetooth speaker for your home, it is the perfect centerpiece for any gathering.